returns to the Abbey Theatre on Sunday 3rd February 2019 for its 8th annual fundraiser in aid of Dublin Youth Theatre. Run in partnership with the 24 Hour Play Company, New York, and presented at the Abbey Theatre, The 24 Hour Plays:Dublin is a one-night-only theatrical experience wherein six short plays are written, rehearsed, and presented within 24 hours. It’s a never-to-be-repeated, blink-and-you-miss-it event and, is a highlight of the Irish theatre calendar. Over 60 theatre artists are involved in bringing The 24 Hour Plays:Dublin to the stage, including 6 playwrights, 6 directors, 26 actors, and over 20 backstage crew, designers, and producers. Everyone involved lends their time and talent on a voluntary basis, with all profits going directly to Dublin Youth Theatre. Everyone involved in The 24 Hour Plays:Dublin volunteers their time and talent for Dublin Youth Theatre. Producers, directors, playwrights, actors, production assistants, designers, and stage managers give hours, days and, in some cases, months of work to put this show together to raise money for Dublin Youth Theatre. To get exclusive, behind-the-scenes access at the Meet & Greet with the cast, crew, and producing team as they start the countdown on The 24 Hour Plays:Dublin on Saturday, February 2nd 2019, including a drinks reception, please click the Buy Tickets button. 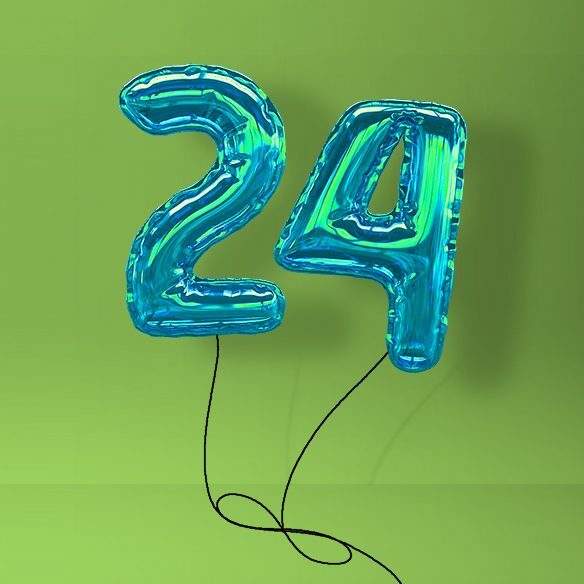 Your ticket includes Premium seating at The 24 Hour Plays Dublin on Sunday February 3rd – enjoy the show from the best seats in the Abbey Theatre. Premium and Standard seats for the performance on Feb 3rd can be booked via the Abbey Box Office online or by phoning (01) 87 87 222.